We have arguably the largest range of concrete finishing tools and diamond blades between capital cities. Hamblin Hire is also the offical sales and service agent for Wacker-Neuson light construction equipment. 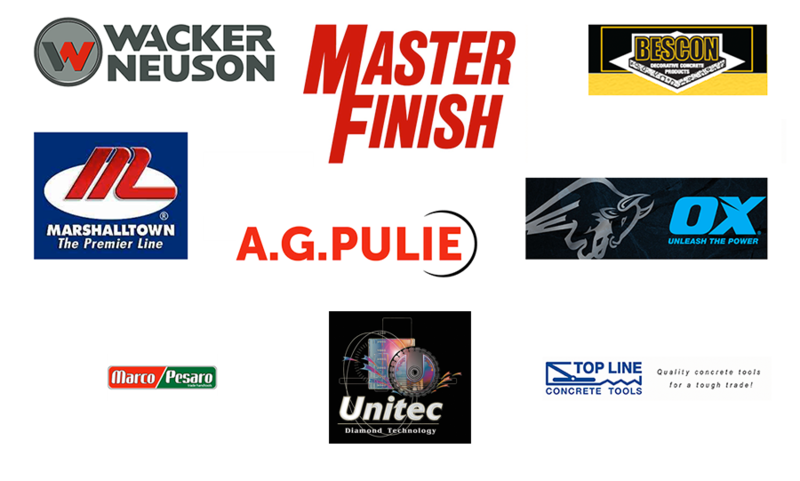 We stock only the finest brands on the market at highly competitive prices. Drop past our showroom and experience our range for yourself.